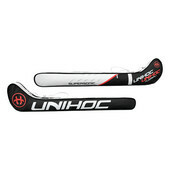 SNIPER 30 is the top of the line stick in the UNIHOC BASIC COLLECTION and it is approved by the IFF. 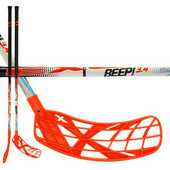 The stick has a composite shaft that comes with a sticky gripband and together with the easy-playing ACE blade it makes a great combination for a perfectly balanced floorball stick. The stick is approved by the IFF.